The Splash is a great place to cool off and relax with friends and family while you celebrate. Parties are on a first come, first serve basis and must be scheduled at least 7 days in advance. Payment required at time of reservation. Summer 2019 reservations will be accepted beginning April 1, 2019. ONLINE ONLY. Choose a start time of 10:30am, 1pm, or 3:30pm (7 days a weeks). Up to 15 guest entries (regardless if they are swimming or not). 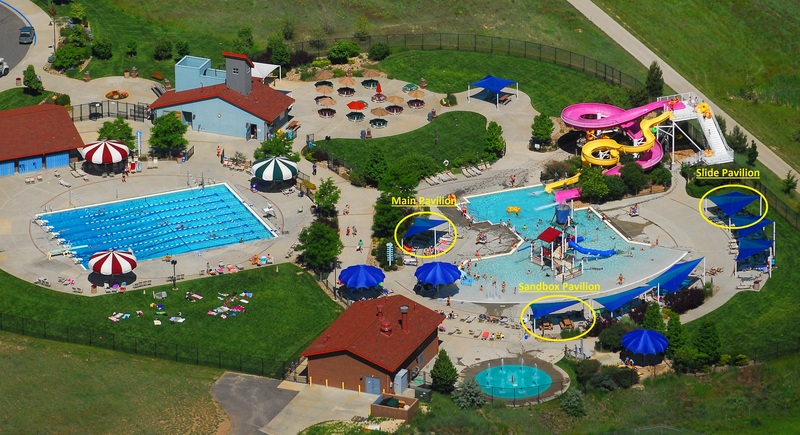 Reserved shaded pavilion with 2 picnic tables for 2 hours (View Pavilion Locations). Entries may include adults and children. Guest list required for check in – 25 entries max. Guests can stay and enjoy the park after your party, however pavilion usage will end. Cancellations: Requests to cancel at least seven (7) days in advance will receive a full refund of the rental fees paid. Parties cancelled less than seven (7) days in advance will result in forfeiture of payment. 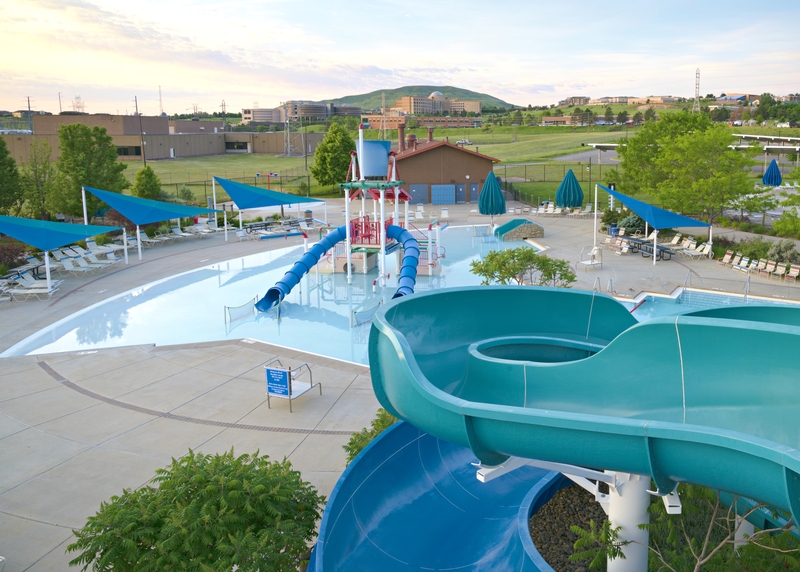 If the Splash facility is closed due to inclement weather or other unforeseen circumstances, all events will be rescheduled based on facility and staff availability. If the facility is unavailable, full payment will be reimbursed.